First Time with a Personal Trainer? 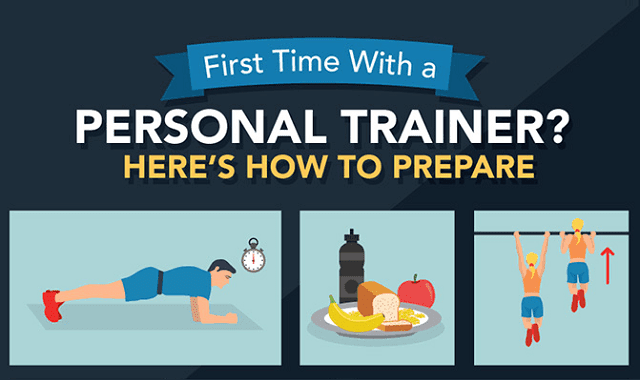 Here’s How to Prepare #Infographic ~ Visualistan '+g+"
What to expect during your first personal training session, the right questions to ask, how to get the most from your trainer, and factors to consider when it comes to longer-term training. First thing’s first: find the right personal trainer for you.